Our Pet Shop is open weekdays, with a Vet on site daily. 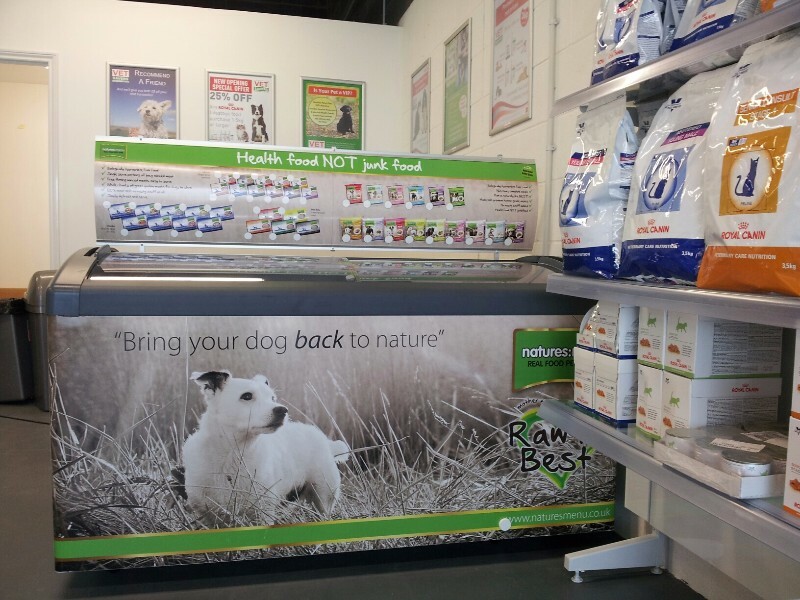 Located just across from Morrisons supermarket, it aims to be a one stop shop for pet lovers and with the huge range of items we stock (starting from just 99p,) we think you’ll agree we are. For dogs there’s chews and other tasty treats, rope toys, soft toys, tough toys, balls, beds, bowls, leads, harnesses and more. Cats too have there fill of toys to pounce on, scratch at, hide in, chase or cuddle, as well as carriers, collars, beds, bowls and all things required for our litter trained felines. It doesn’t stop there though as they also carry a wide range of toys, food and other accessories for small furies such as ferrets, guinea pigs, rabbits and hamsters. Even our feathered friends outdoors are catered for within the Pet Shop area. 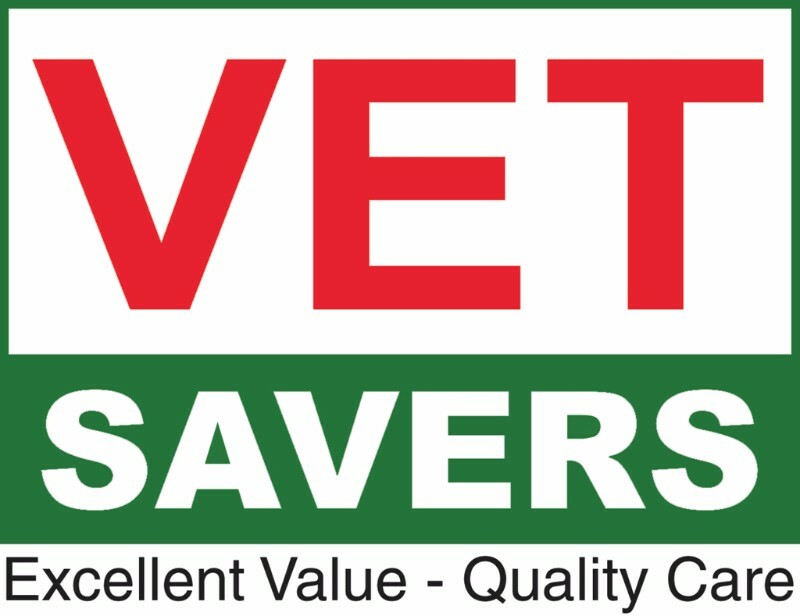 VetSavers also stocks traditional pet food brands such as Royal Canin, Iams and James Wellbeloved, as well as frozen raw food from Natures Menu. Plus some handy items for us humans, including some that might not be so popular with our pets such as pet shampoo. 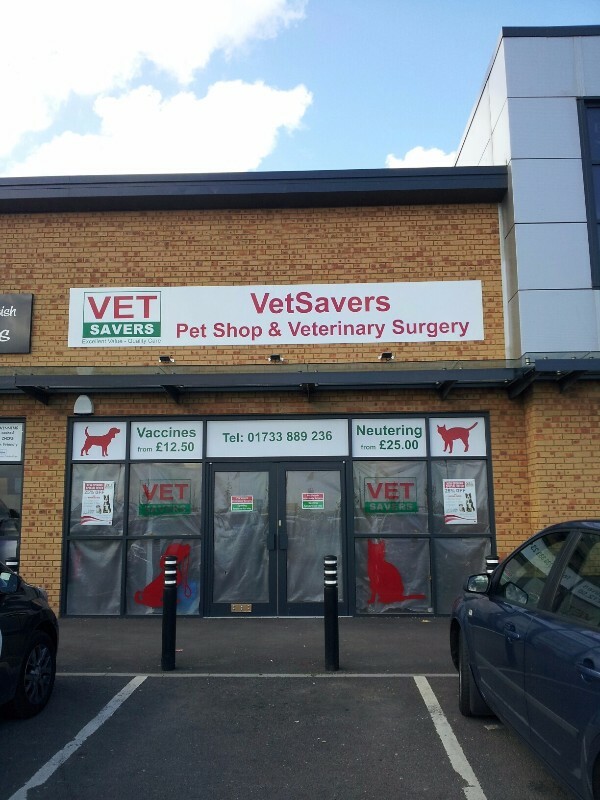 The Vets offers all the usual GP services such as vaccinations, consults, ongoing care for existing conditions etc… Clients will also benefit from local referral services at Broadway Veterinary Hospital in Peterborough for cases that require hospitalisation, intensive care, Ophthalmic or Orthopaedic care.